Why fit in when you could stand out? 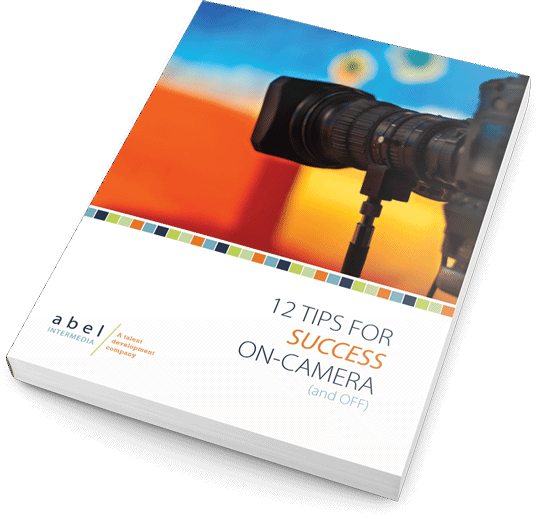 If you want to be an on-camera TV host, this book will help you to take that desire and mix it with goals, an action plan, training, and discipline to become good at hosting on camera and ultimately paid to do it or to drive your business. We enjoy a well-earned reputation for being creative professionals with an impressive track record for finding break-out talent across all genres. Classes are small, intimate, innovative and effective. We value providing personalized attention and a safe, supportive, creative environment. You’re talented and hard-working but are fear and limiting beliefs keeping you from realizing your goals and dreams? Missing your creative spark? 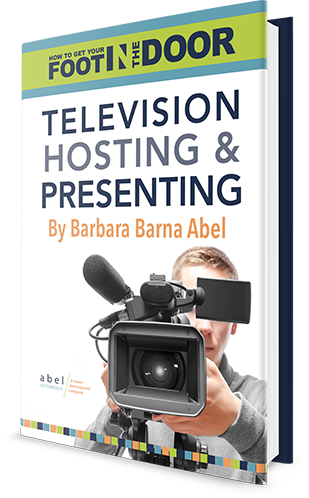 Barbara is available for workshops, panels and events. 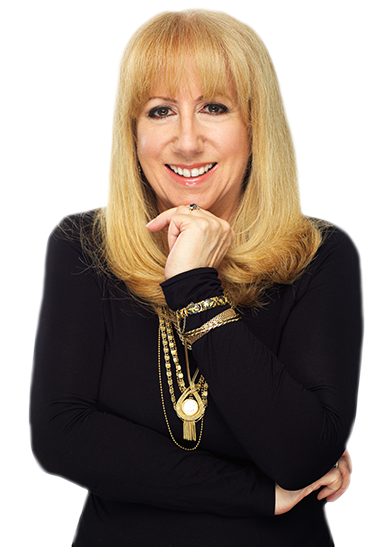 Key topics include Branding and Risk & Reinvention at Any Age.